Knowing how to choose the right couch colors for your living room is important to ensure you get the furniture that matches your unique personality and sense of style. Your living room is a place that attracts the most attention for friends and family in your home. It’s the place where you sit with your family and enjoy a nice movie or have a fun Friday night party with your friends. However, out of all your living room holds, a couch tends to be the centerpiece of your living room. Below we’ll cover some of the best ways to pick couch colors for your living room to get the results you’ll love. A statement Victorian couch with ornate detailing or a modern tuxedo style sofa would definitely add to the look and feel of your home, but what matters the most is the color of the couch. Your couch needs to be the focal point of your living room. The process of choosing the right color for your sofa obviously begins from you. Consider your personality and your personal style statement, which can then be transferred into your living room décor. When you are choosing the color of your couch, the most important aspect to consider is the overall theme of your home. What does your home feel like? Which theme would you want to give your home? If your home has an eclectic décor with pops of colors here and there, then your couch should also add to its bright and colorful look. 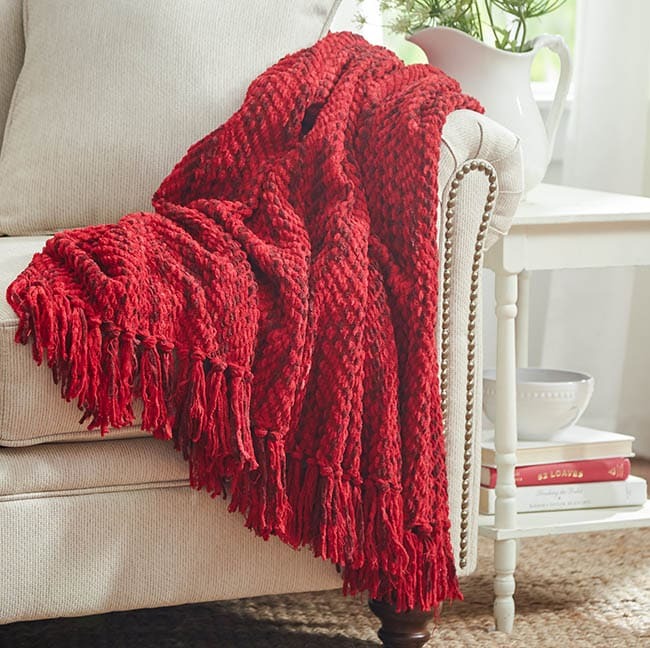 For example, an orange or red colored sofa would easily blend with an upbeat décor that holds colorful curtains, rugs, pillows and wall galleries. If the theme of your home is inspired by Asian zen style which gives a lot of importance to peace and tranquility in the home atmosphere, your sofa’s color should be in earthy tones like beige and brown. 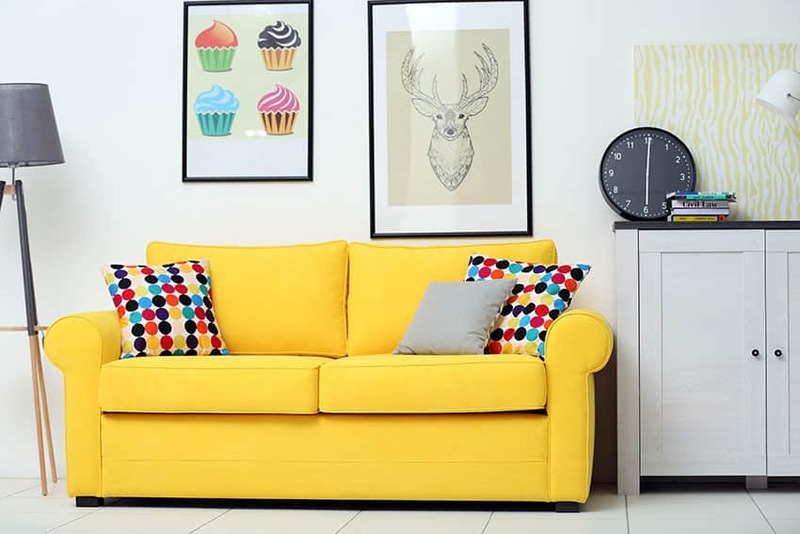 So before you head out to buy a sofa, consider carefully the theme of your home. While choosing the colors for your living room sofa, you can also match it with the décor accessories in the room. For those who like a symmetrical color pattern, matching your sofa color with the colors of accessories like lampshades, curtains, rug etc would extend a balanced play of colors across your living room. If your home is predominantly in shades of beige, then add contrasting shades like teal or maroon across accessories. Match the same shade with the sofa and what you create in return is a stunning home with a décor that is elegant and well thought out. Décor lovers who like their living room to hold colors and yet have a balanced appeal use this technique of matching the sofa with the accent color in the living room. A fine living room with colors that seamlessly blend into each other is another popular décor style that a lot of people enjoy having in their homes. In this type of color co-ordination, everything from the linens to the accessories and furniture hold the same color palette. Here, the color of the sofa is chosen carefully from the existing color shades of the living room. There is no unexpected pop of colors anywhere, making the living room visually peaceful and calm. 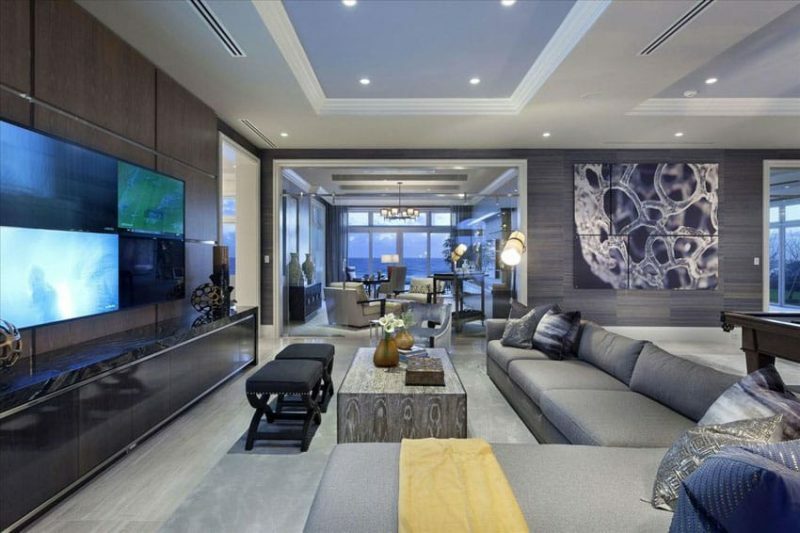 A living room that is decorated in shades of grey, white and black, can have a sofa in a similar color tone so that it fits into the décor without creating any disturbance in the color palette. This works well for people who like to create a calm and peaceful sanctuary like home to feel relaxed in the familiarity of similar color tones. While a lot of people choose couch colors that match the décor of the room, some like it to pop. A sofa is undoubtedly the focal point of every living room. It holds the entire space together with its size, shape and color. One of the ways of choosing a sofa color is intending to make it stand out in your living room. For example, if you have a cool home with white walls and shades of blue as accents on rugs, curtains and accessories like vases, ceramics and wall posters, then choose a color that would pop out in the décor. In this case, a bright fuchsia or tangerine colored tufted sofa would totally strike an impressive statement all by itself. 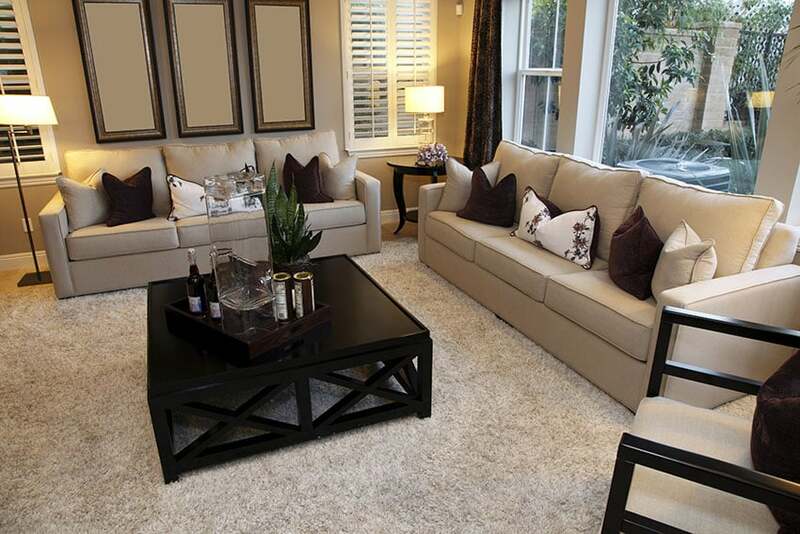 Playing it safe with neutrals is a rule that a lot of people like following in their living room. For those who feel that a bright pink sofa or a printed one would be too much to commit to, choosing a neutral colored sofa for your living room is the best thing to do. Neutral colored couches work best in all kind of set ups. Whether it is in a warm and eclectic room or a cool and dark shaded home, a neutral sofa in shades of grey, black, beige, white, navy or brown works best. You can always amp up the look and feel of the sofa by adding colorful and printed throws and pillows on to it. This technique not just lets you keep your sofa in a risk free zone but also keeps things interesting with just the accents. A sofa can also take the color of the flooring or the walls to give a continuous and blended appeal. In this style, the accessories and the curtains are not the match points, in fact it is the flooring or the walls that needs to be coordinated with the sofa. Ideas for matching include wall paint colors, flooring, carpets, and area rugs. 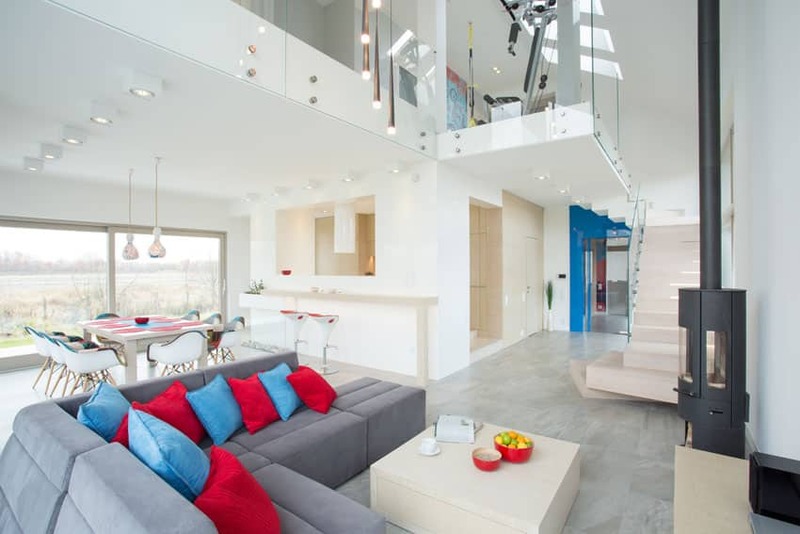 It not just streamlines the color scheme in your home but also creates a décor that is well balanced. A living room with mint green walls can have a darker shade of the color, like an emerald green couch as an anchor to hold together the entire space. If matching up with the flooring is your plan, then a living room with a light wooden flooring can have a beige or brown couch to replicate the color scheme. 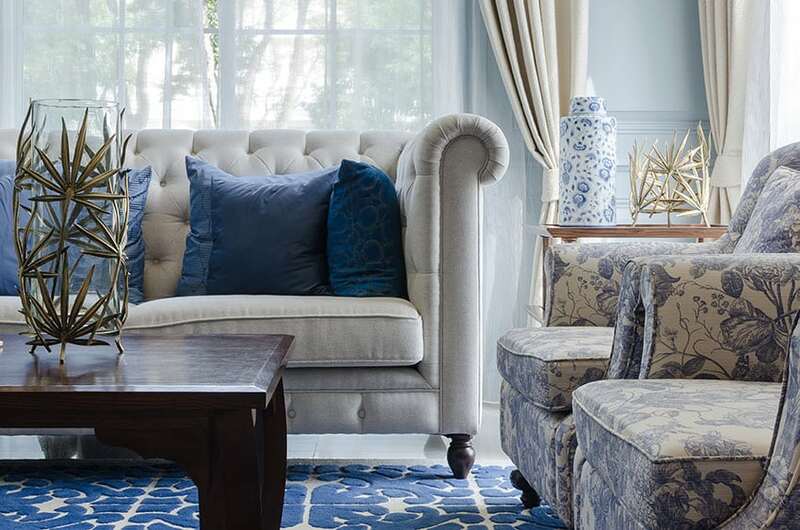 We hope you got some great tips about blending couch colors with your home’s decor. Please make sure to check out some of our other decorating articles for more suggestions from our interior designers.